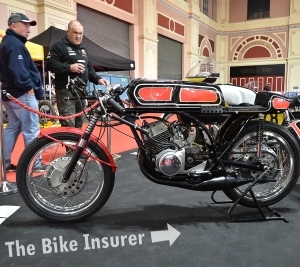 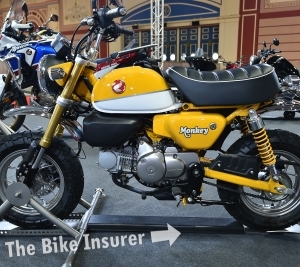 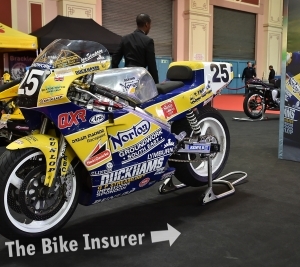 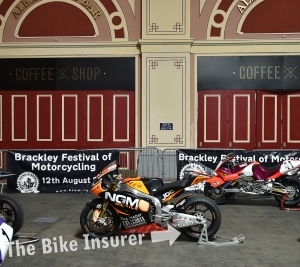 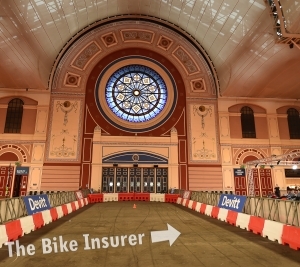 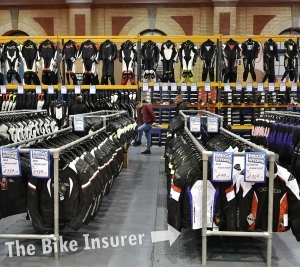 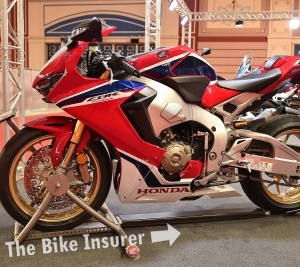 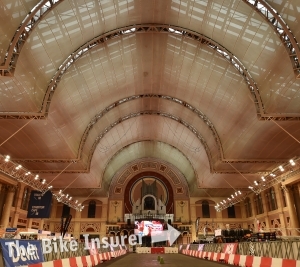 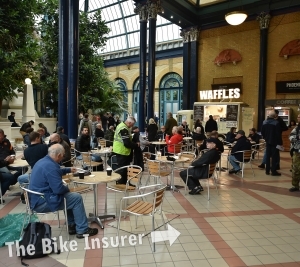 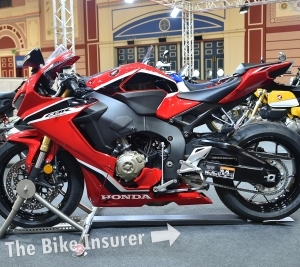 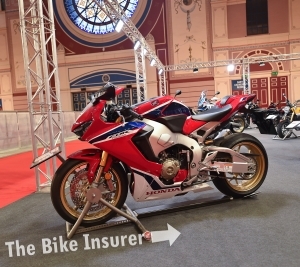 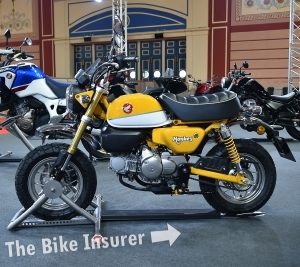 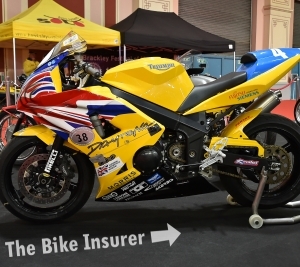 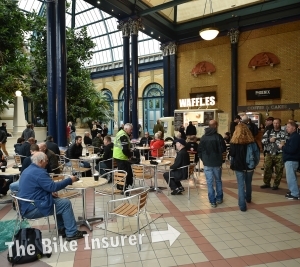 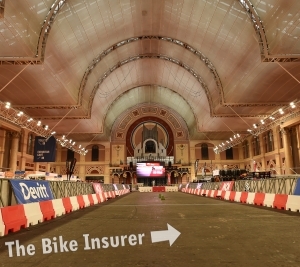 London’s Alexandra Palace played host to the first ever Devitt and MCN Ally Pally Motorcycle Show and Supersprint last weekend, on 22nd-23rd September. 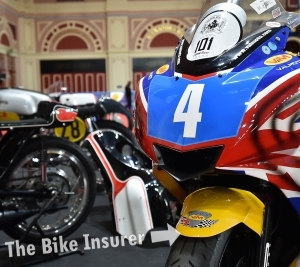 The event included the world’s only indoor supersprint, with riders such as Carl Fogarty and TT legend John McGuinness taking part. 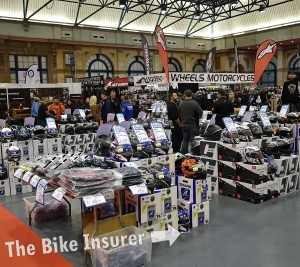 If you weren’t able to make it this year then check out our event gallery below to find out what was on offer during the day.